Cooley has added to its Board of Directors an outstanding jurist and an outstanding Canadian lawyer and bar leader, both of whom bring to Cooley keen intellect and deep experience in the legal profession. Justice Markman was appointed to Michigan’s highest court in 1999 by Governor and Cooley alumnus John Engler (Wing Class, 1982) and has since been reelected three times. Before that, Markman was a judge of the MIchigan Court of Appeals, the U.S. Attorney in Detroit, and a high-ranking official within the U.S. Department of Justice in Washington, D.C. Given Cooley’s law practice orientation and deep relationship with the judiciary, it is not a surprise to note that Justice Markman is the 7th justice of the Michigan Supreme Court to serve on Cooley’s Board of Directors. He follows in the footsteps of Justices Thomas E. Brennan, John W. Fitzgerald, James L. Ryan, James H. Brickley, Michael F. Cavanagh, and Dorothy Comstock Riley. Ontario lawyer and legal scholar James C. Morton. Professor Morton is head of the litigation group of the Canadian law firm Steinberg, Morton, Hope and Israel LLP and a long-standing adjunct professor at Cooley. He is past president of the Ontario Bar Association. 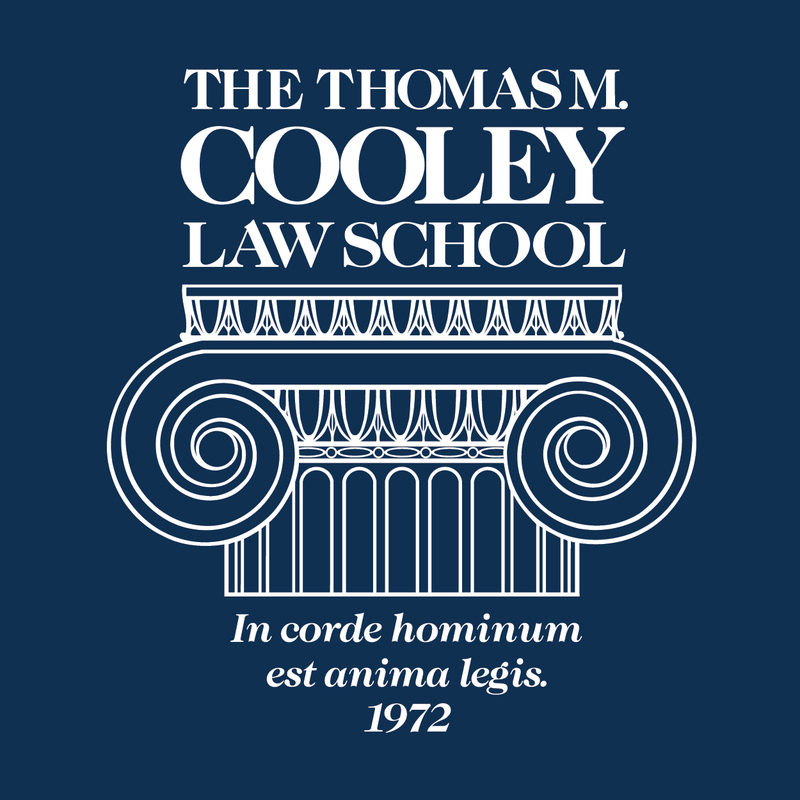 He has been intimately involved with Cooley’s Toronto foreign study progam for 15 years, and has taught Canadian Law at Cooley’s Auburn Hills campus. Professor Morton has published dozens of scholarly works, has taught at several law schools, and received Cooley’s Frederick J. Griffith III Adjunct Faculty Award as the outstanding adjunct professor in 2012. Click here for more details on Cooley’s new Board members. Scroll below to comment on this commentary. There will be an undersupply of lawyers with the class of 2016 . . .
Crittenden’s findings confirm what Cooley’s President and Dean, Don LeDuc, has said in this blog: now is a great time to enter law school. But Crittenden leaves out an equally important part of the undersupply story – due to the aging of the lawyer population, an increasing number of lawyers are leaving the profession. As early as two years ago, President LeDuc noted how 56% of Michigan’s active resident lawyers are 50 years old or older. And Michigan data show that more lawyers are leaving the practice of law in Michigan than the law schools produce. The result is that, starting very soon, Michigan will not produce the number of law school graduates sufficient to replace the number now leaving the profession through retirement, death, and other employment. This portends well for job growth in Michigan. 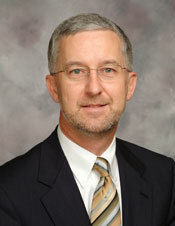 President Don LeDuc is publishing commentaries on the Law School, legal education, legal employment, and related topics. In three recent commentaries, President LeDuc takes on a variety of misstatements and misinformation about legal employment, showing that legal unemployment in Michigan remains low while legal employment is increasing. And Cooley itself is hardly “flooding the market” with law graduates in Michigan.